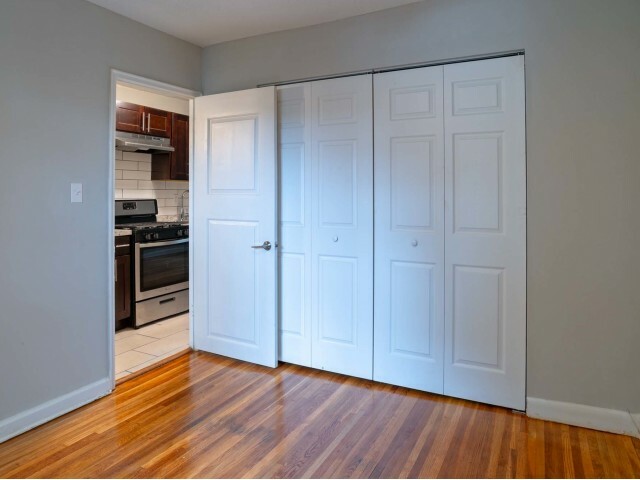 Step into the apartments you’ve always wanted. 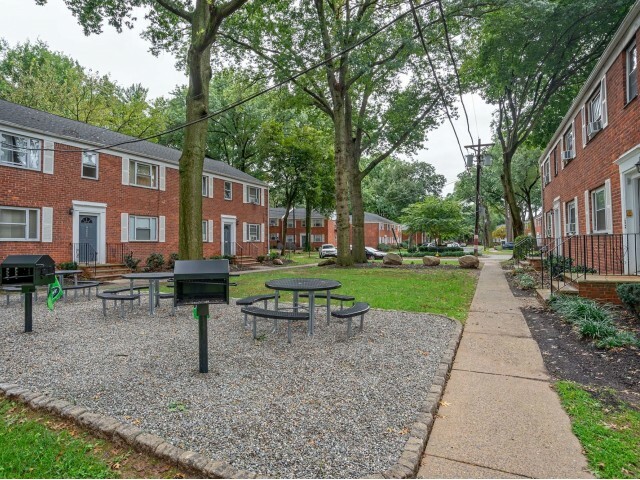 Our colonial-style buildings fit right in with our park-like setting. 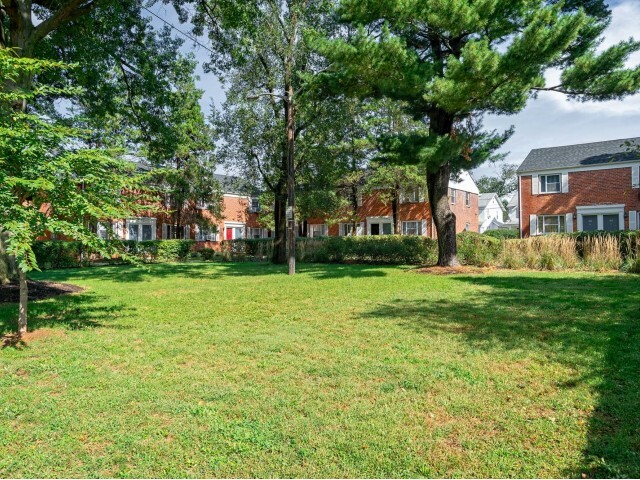 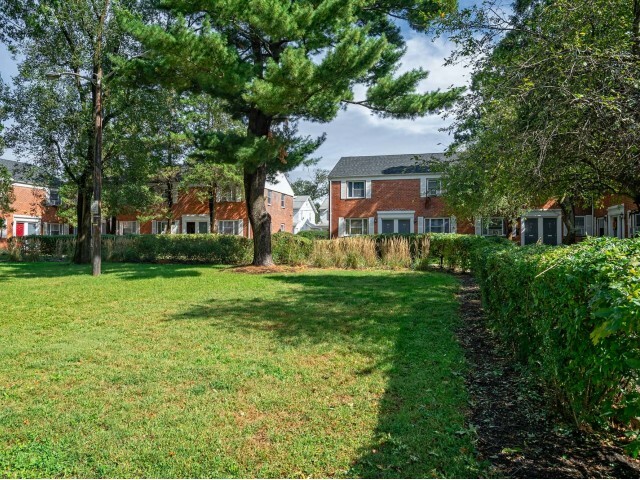 Enjoy the peace and quiet of living tucked away in a lush New Jersey neighborhood.  You’re even walking distance from Belleville Park and the Hendricks Field Golf Course. 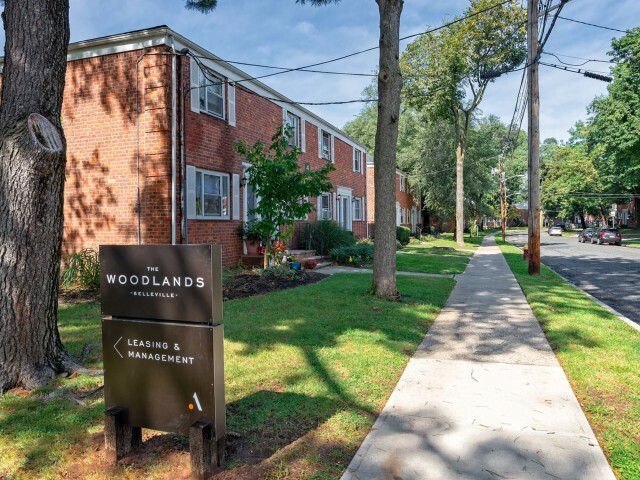 We’ve learned to perfectly blend comfort and style at The Woodlands in Belleville, New Jersey. 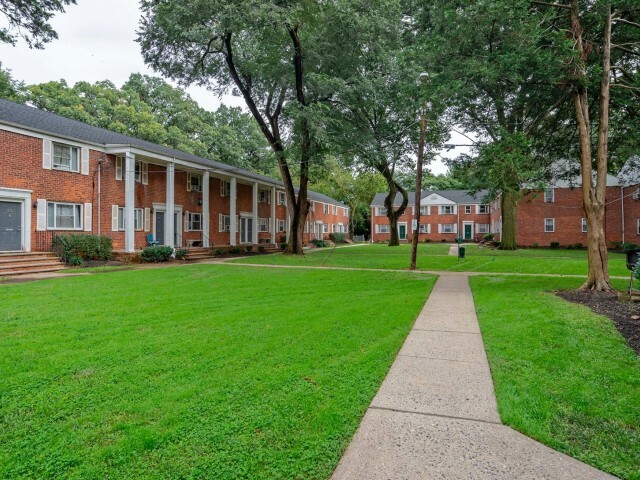 When you’re here, you’ll feel right at home. 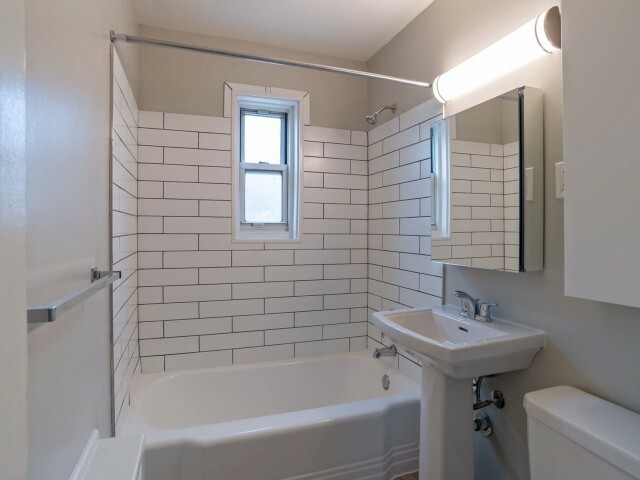 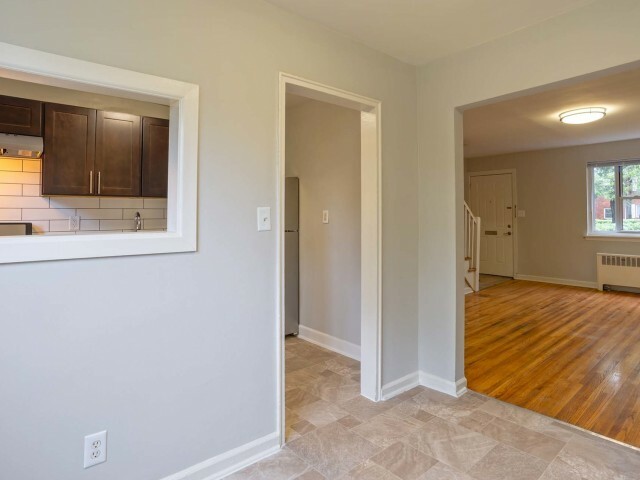 Enjoy our open-concept one- and two-bedroom floor plans with subtle style accents, such as our hardwood flooring and dark cabinets in some homes. 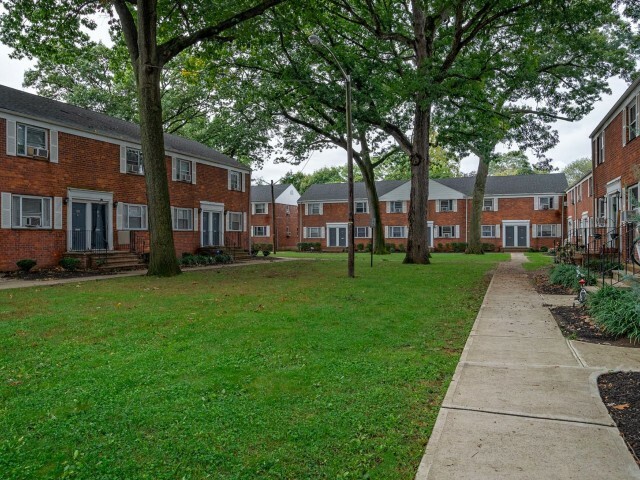 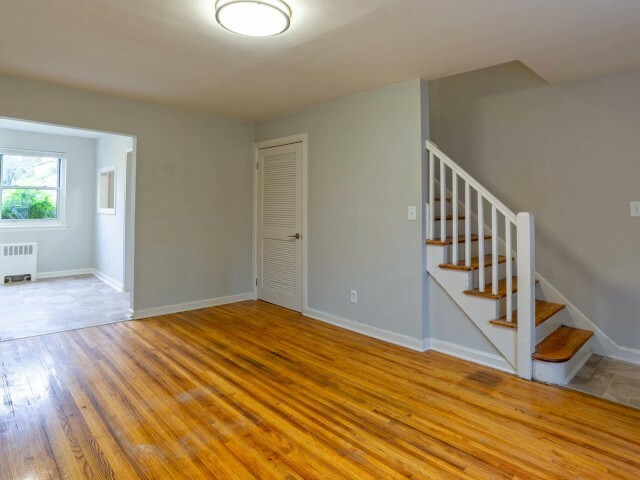 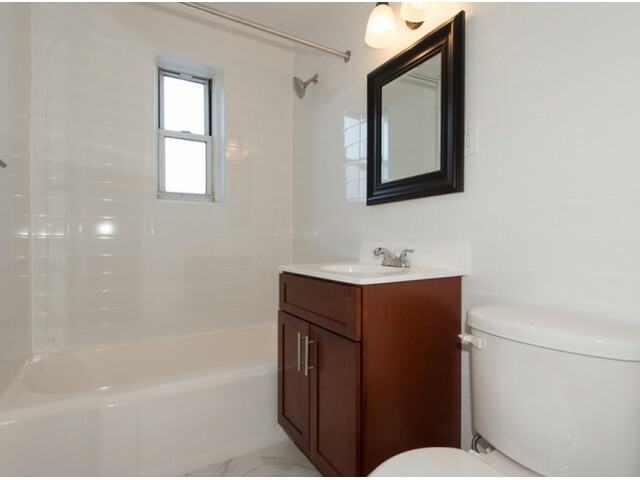 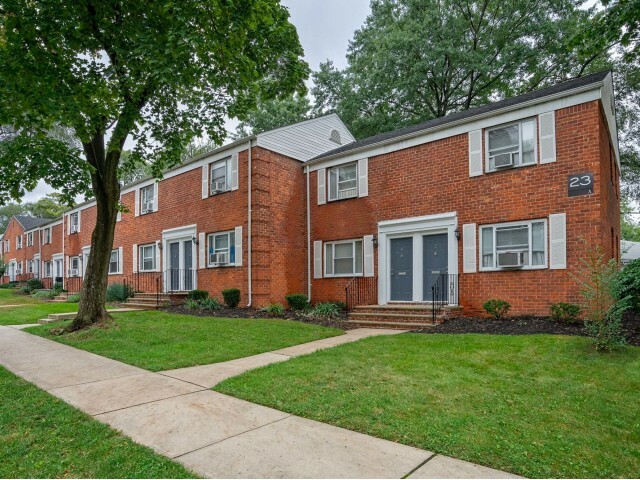 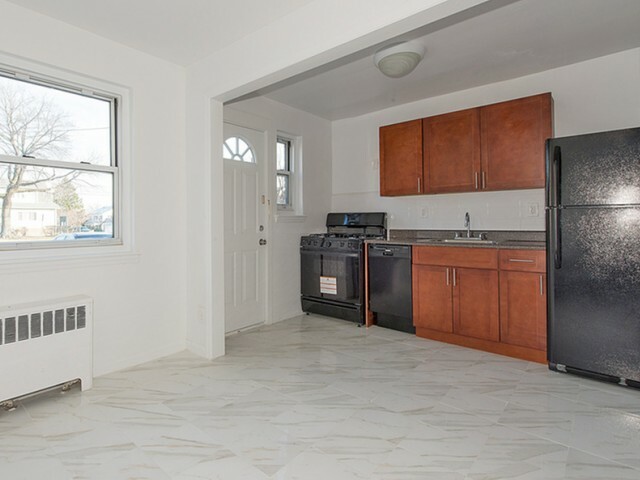 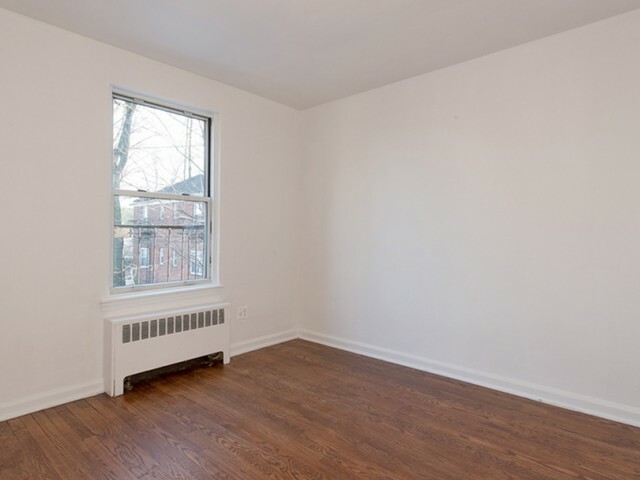 Our apartments are recently renovated, so when you’re here, you’re at the peak of apartment living in NJ. 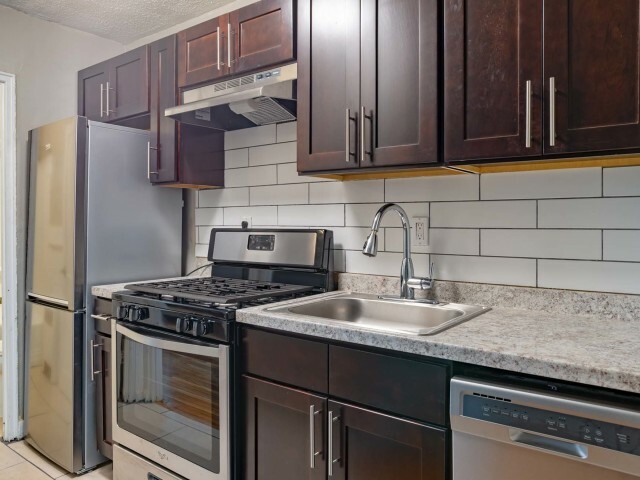 From the essentials such as a full set of appliances, to the extras you’ll find throughout our community, we have exactly what you’re looking for. 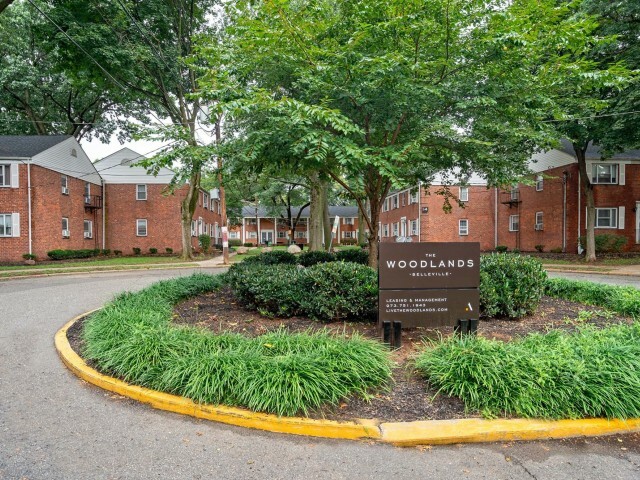 Give us a call to schedule an in-person tour with a member of our friendly staff!